Speed thrills. Breathtaking response that leaves digital SLRs far behind. Serious photography takes a serious camera. 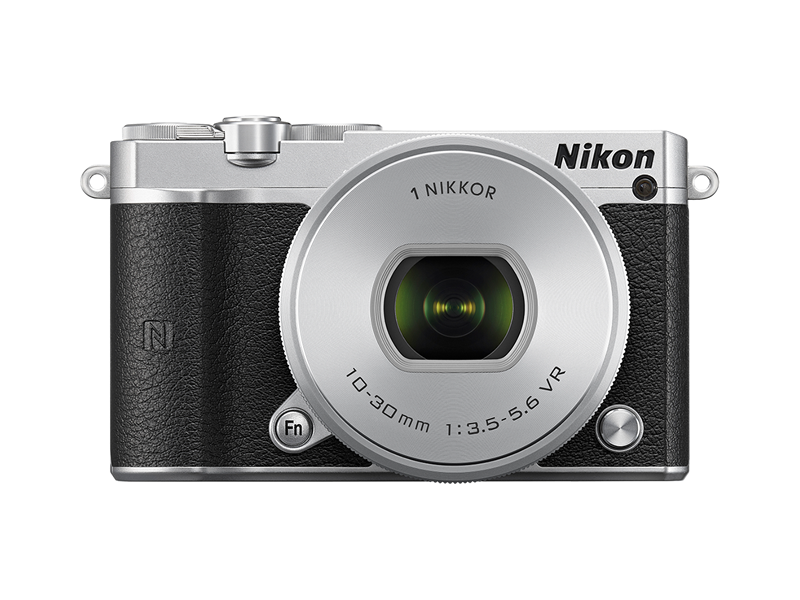 That’s Nikon 1 J5. Exquisitely styled, feature rich and fast beyond belief. 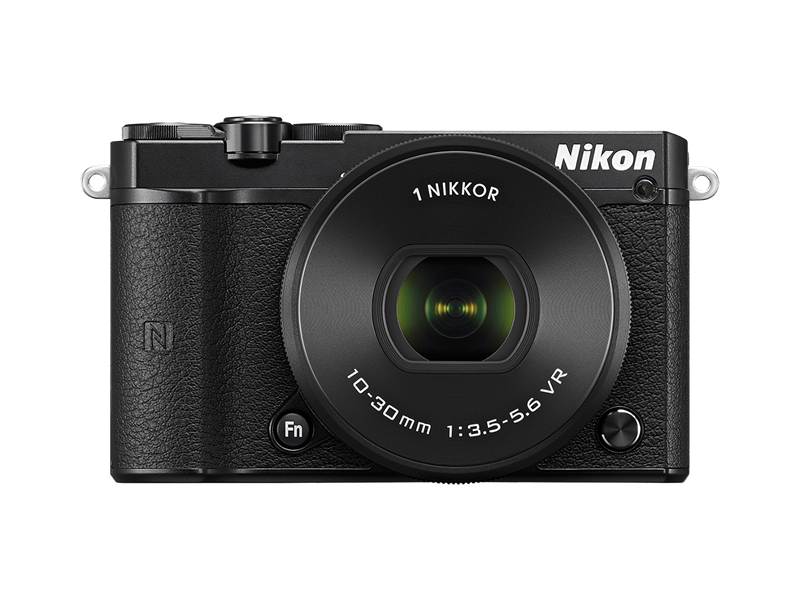 Boasting class-above, 20 frames per second continuous shooting with AF, a 20.8-megapixel* backside illumination CMOS image sensor and negligible shooting time lag, this new 1 brings home photos and HD movies that most digital SLRs miss. 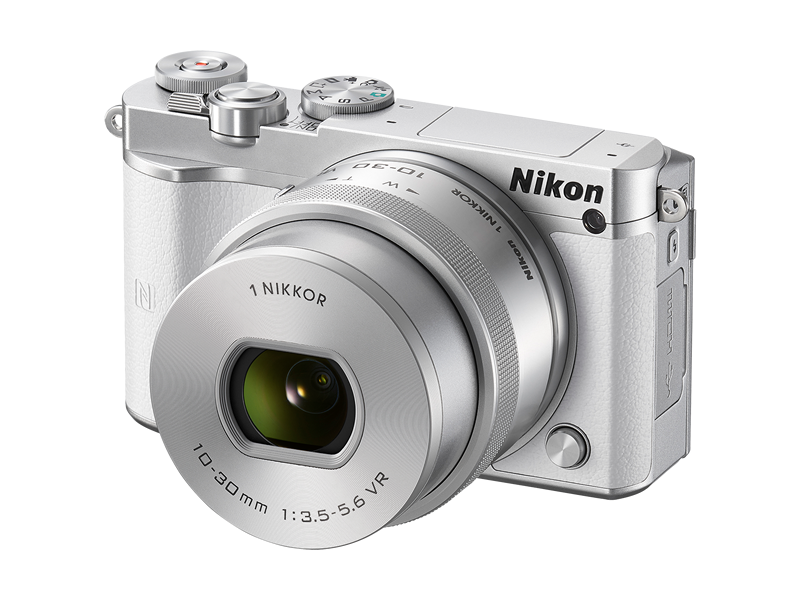 Light and compact, yet fully equipped with professional controls. Natural in your hand, and with genuine looks. 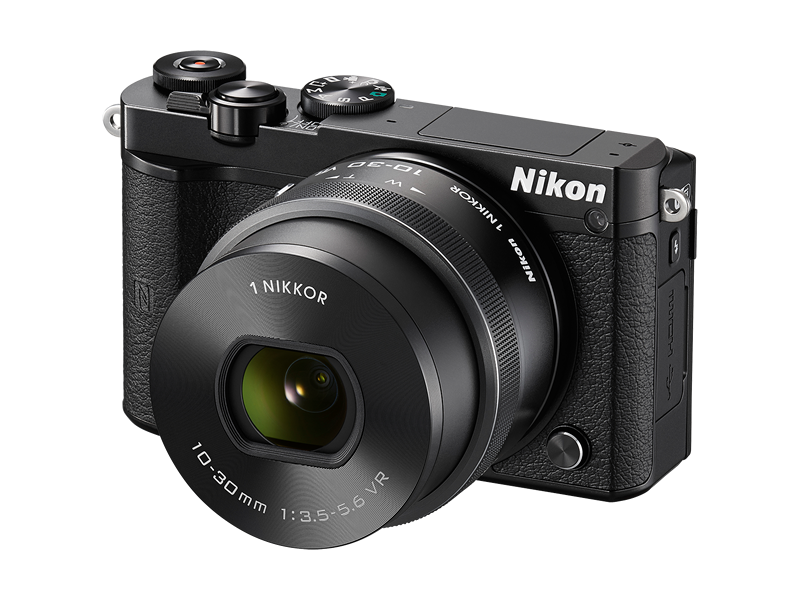 A camera packed with all those little extras guaranteed to elevate your photography. * Effective megapixels; based on CIPA guideline. Subjects snap quickly into focus. 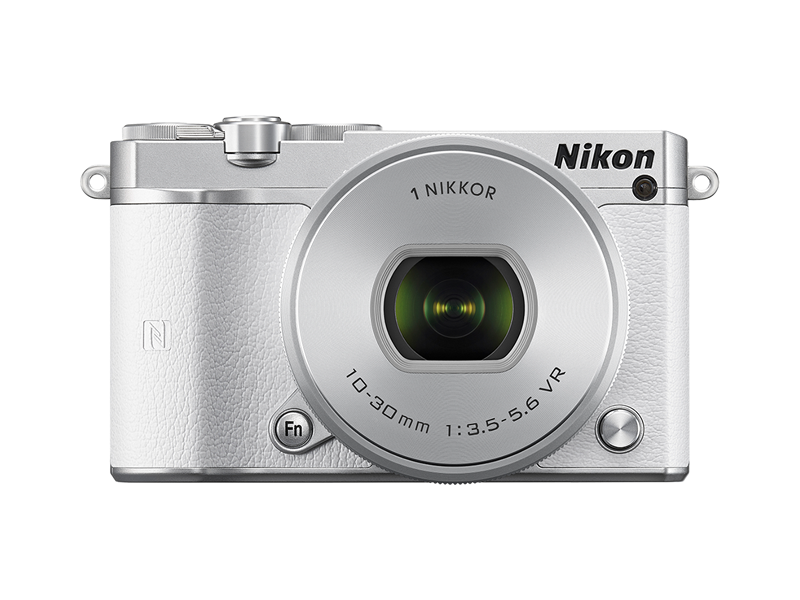 A slim, trim and wonderfully light compact that captures moments with digital SLR-like familiarity. 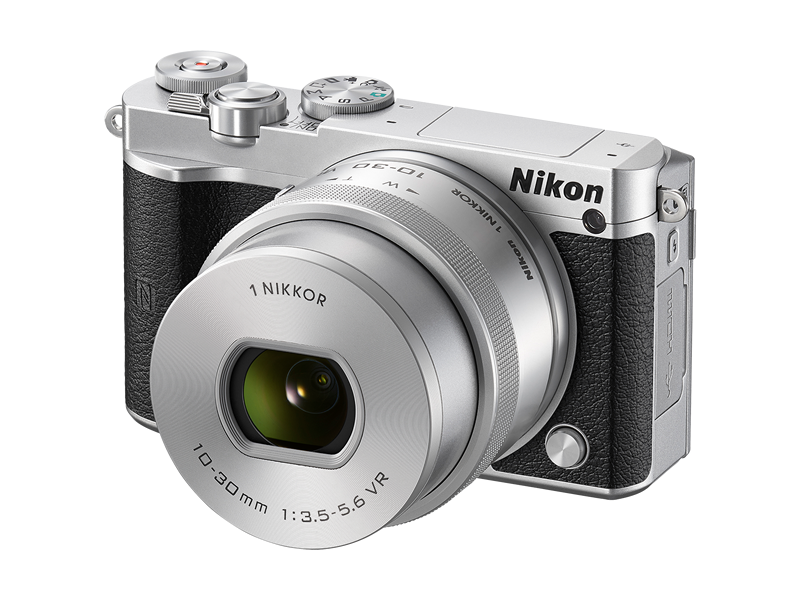 Leading-edge Nikon technologies deliver beautiful photos and movies.